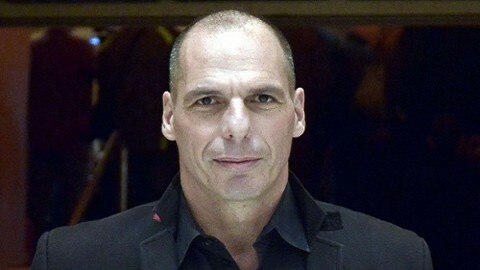 It was confirmed today that the finance Minister of Greece and thus by proxy the person charged with saving the Eurozone will be the economist Yanis Varoufakis, a self described “erratic Marxist” with an interesting recent job history – three years ago he was hired by the videogame company Valve to manage their real and virtual economies. Yanis has said that he used his time at Valve to sharpen up his understanding of how economies work and used Valve’s internal economies as a test-bed for “meaningful experimentation” on his economic theories. Valve keep their sales figures secret. Just a couple of years ago Mr Varoufakis was writing in great detail on the Valve company blog about the intricacies of trading laser guns, keys and earmuffs in the videogame Team Fortress 2 – something he likened to Adam Smith’s “concept of an economy that sprang from a penchant for pure exchanges”.